Everything Dental With Savon Dental Plan: How Much Dental Coverage Does Your State Medicaid Provide? 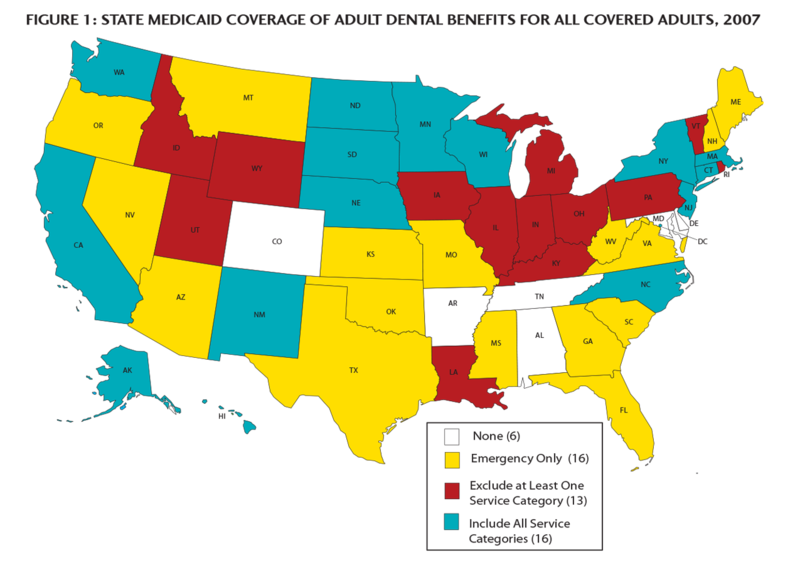 How Much Dental Coverage Does Your State Medicaid Provide? 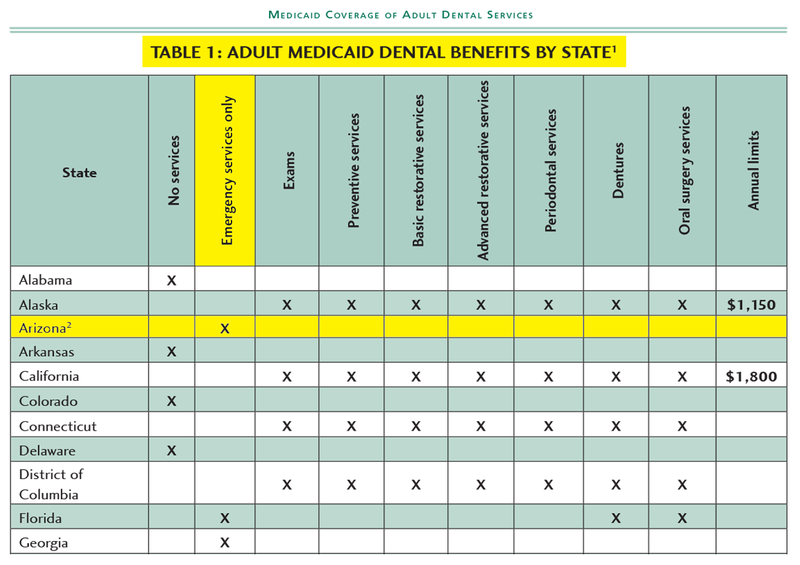 Here is a breakdown of Dental Coverage For Each State's Medicaid Plan.